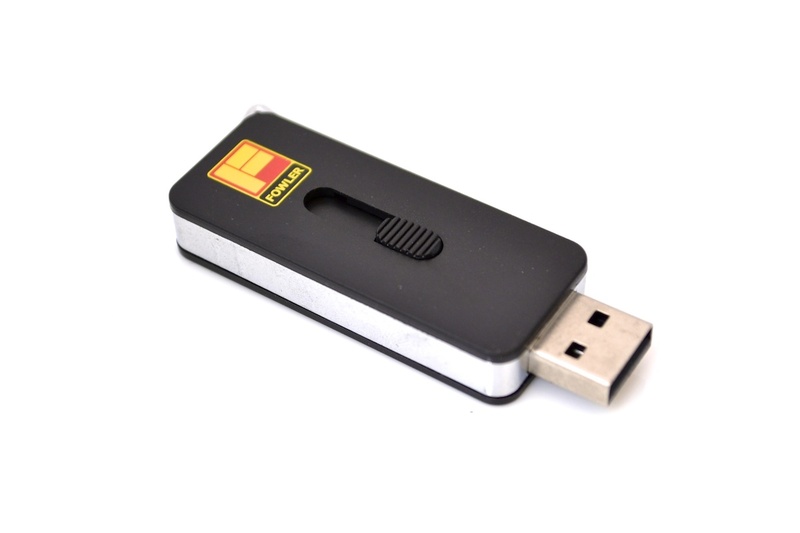 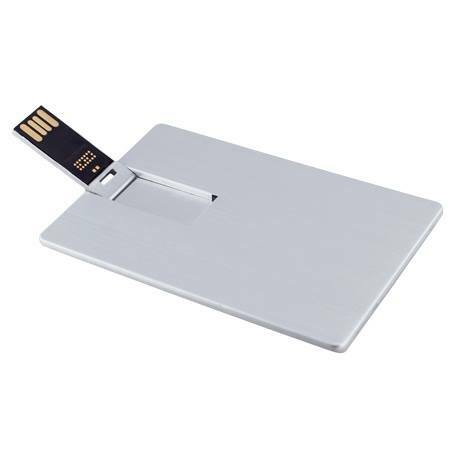 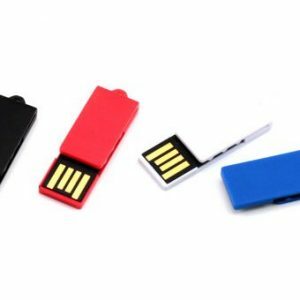 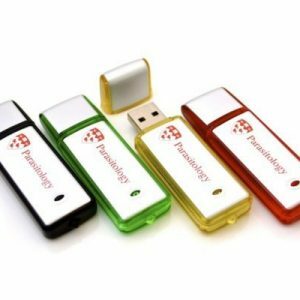 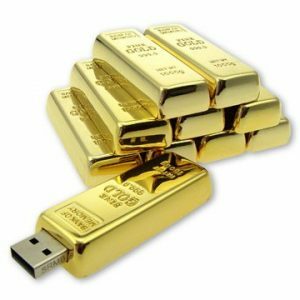 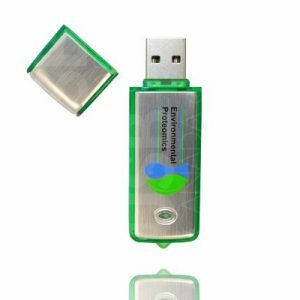 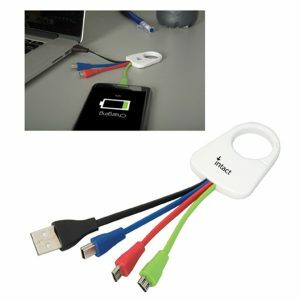 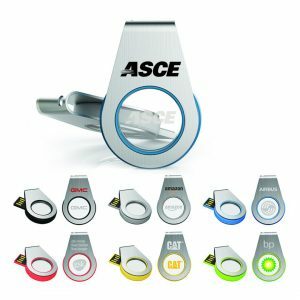 Never lose your cap using a Push Model USB design These fantastic quality printed push USB flash drives are a sure... Read More.. 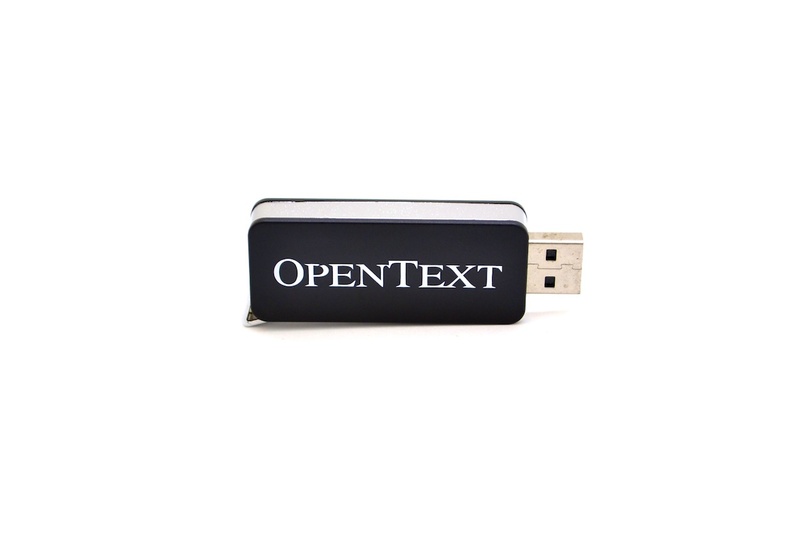 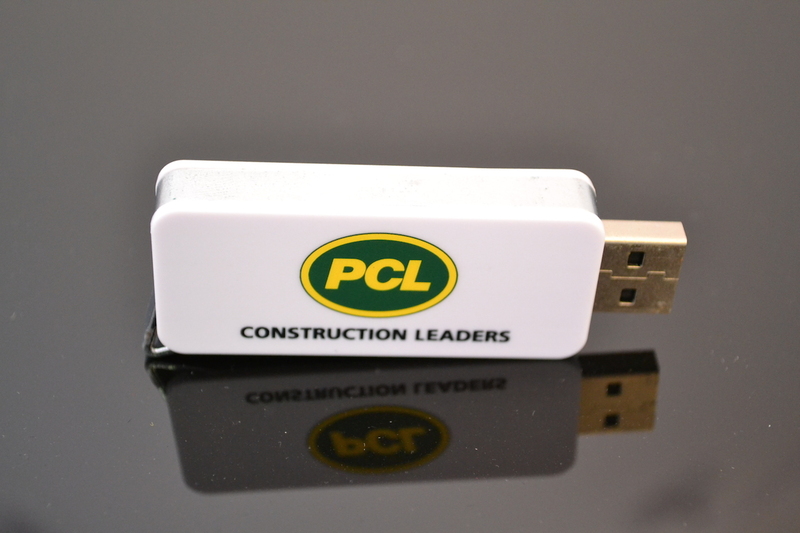 These fantastic quality printed push USB flash drives are a sure fire hit as a give away. 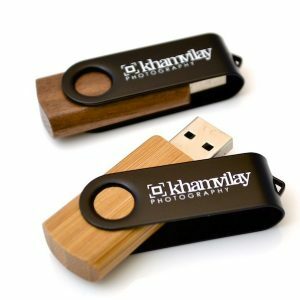 A great alternative to the now legendary swivel promotional flash drives. 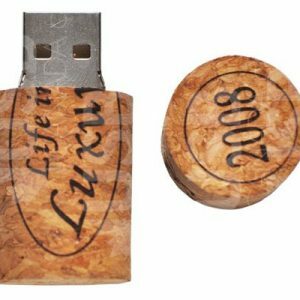 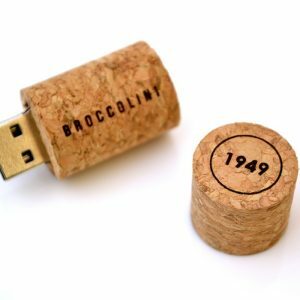 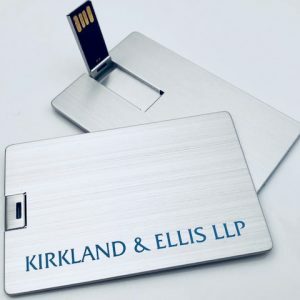 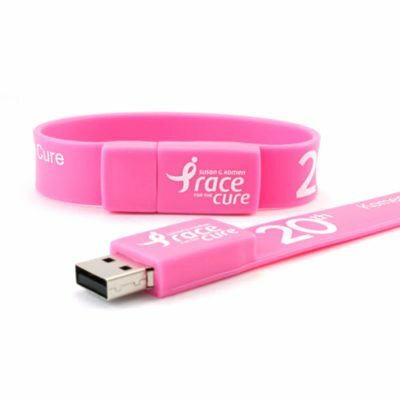 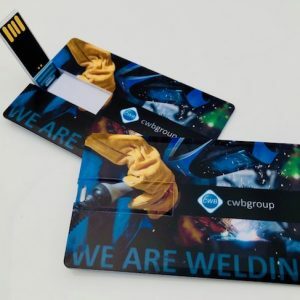 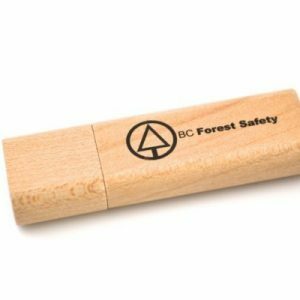 Custom imprint your logo on it to ensure your brand gets remembered each time the USB key is used. 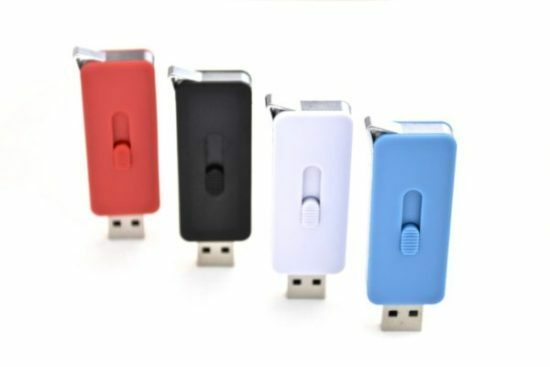 Equipped with a retractable USB stick mechanism, you won’t need to worry about losing your caps all the time. 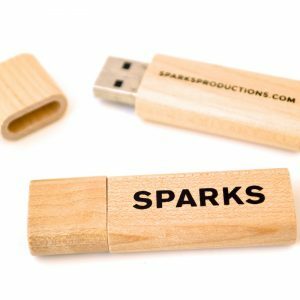 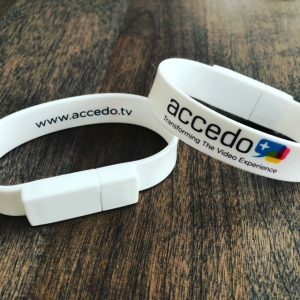 This is a really nice branded memory stick design that is also available in a range of colours to match your corporate brand. 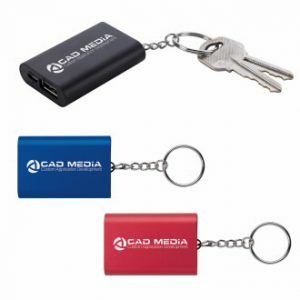 Add value to your promotional gift with any of our premium packaging options. 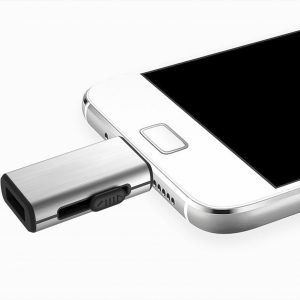 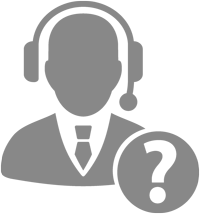 2.2 x 0.9 x 0.4"